When In Doubt, Treat The Liver! I will never forget back in my first herbal course hearing the instructor saying, “When in doubt, treat the liver.” While this may sound simplistic, there is good reason to start with the liver when crafting an herbal protocol. 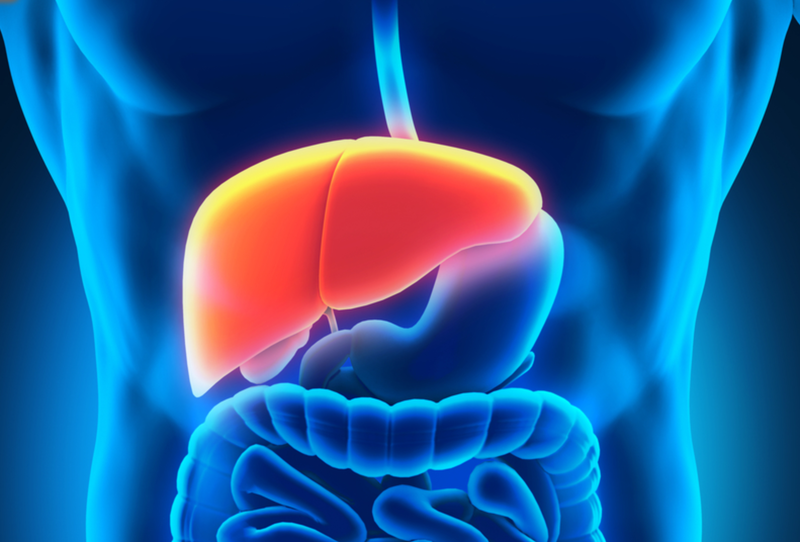 Why is the liver so darn important? The liver is responsible for approximately 500 hundred functions in the body. This makes it an excellent place to start, especially when symptoms do not clearly point to something obvious. Among these hundreds of functions are vital and essential functions pertaining to digestion and nutrition, metabolism and blood glucose, detoxification of the blood, filtering of excess hormones, immunity, breakdown of dietary fat, and many more. Perhaps it is recurrent headaches, “brain fog”, or a strange skin rash. Maybe it is body-wide inflammation, coupled with aches and pains. Often, these symptoms do not point to a specific cause. They may, however, be helped by helping the liver. 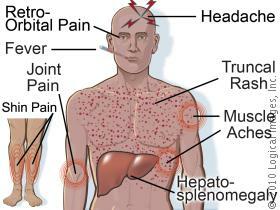 Liver disease can be life threatening. Common liver ailments include hepatitis, fatty liver disease, and cirrhosis. Another quote from that same class was, “Always treat the liver when there is a skin condition.” Unexplained rashes, breakouts, eczema and psoriasis, or even rosacea call for a “liver herb” to help reduce or resolve symptoms. The skin often gives us clues about the state of health within the body. Is it dry or oily? Is it thin and loose, or plump and supple? Is there a healthy glow to the skin, or perhaps a hint of yellow? This may be due to the liver not functioning up to par. 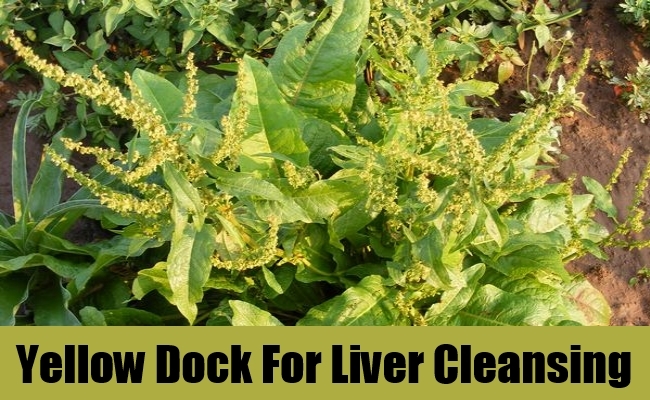 Herbs commonly associated with the liver include dandelion, milk thistle, burdock, yellow dock, and anything containing the chemical berberine, just to name a few. These are bitter herbs, also known as “bitters”. Burdock, however, has a sweeter, more palatable taste. Be sure to be listen to this episode to learn how to use these herbs and how to help keep the liver strong and healthy. Visit Herbal Prepper Website HERE! Listen to this broadcast on When In Doubt, Treat The Liver in player below! Player will be added to this post after live broadcast! et the 24/7 app for your smart phone HERE! Previous: Previous post: Heat, Protests, Korea, and Ebola! Next: Next post: RF Noise, is it Harmful?